Social media is seen by many as an outlet for vanity and often induces jealousy in the ones that consume it. While it was originally intended to give a glimpse into a person’s life hopefully, an honest one. Of all the social media platforms that are out there, Instagram is the least conducive to a director’s profile. Of the few biggies that are present, their profiles look a lot like a Bollywood photo galleries littered with the party and event pics. 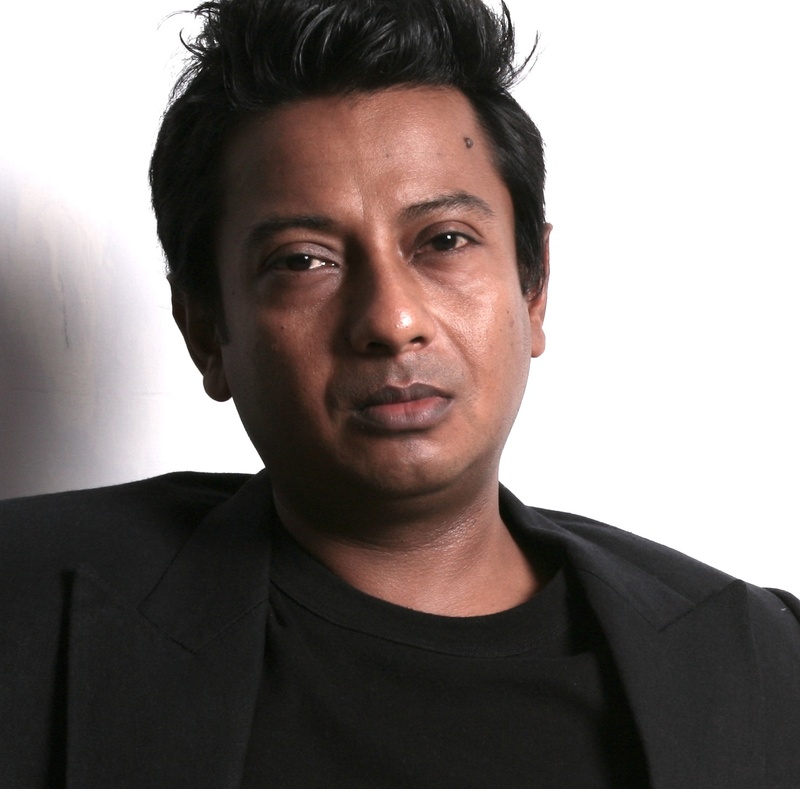 National award winning director, Onir is one director who is breaking the clutter and actually giving a glimpse into his thought process and feelings, and in a rather artist manner, one might add. As he has always been on the artistic side of cinema, it is not surprising that he is expressing himself via poetryHis Instagram page via his poems is a true extension of himself beyond the boundaries of perception that limits his identity to cinema. For a true fan of cinema or a student of cinema, It is a rare opportunity to take a look at the inner workings of the mind of a Director. Onir is not some part-time poet either, a very big chunk of his Instagram feed is covered by poems. These poems are also very well received by people who have nothing to do with Bollywood at all, but are just poetry enthusiasts from across the world. Like his movies, the topics of his poems also showcase a plethora of human emotions and interaction. His poems address topics ranging from love, romance, the ‘elements’ all the way to civil rights and LGBT issues. He is touted by many as one of the truly international directors and a regular on the international festival circuit. Not surprisingly, his insta feed also appeals to many who are beyond the realm of Bollywood and are true patrons of art in every sense and form. One can easily see the source and thought that goes into creating the intense and complex romances that his movies portray that invariably move the classic black and white narrative. His next film Shab that marks the return of Bollywood diva, Raveena Tandon will unfold another such ‘shade of grey’.